Just returned from three weeks in Oceania. Splendid adventures in a beautiful part of the world - a business nomad's delight. My Aussie & Kiwi colleagues were gracious, kind & understandably proud of their countries. Forgive me for leading off with the only negative part of my journey - another unhappy adventure in international air travel. But there may be some useful lessons. 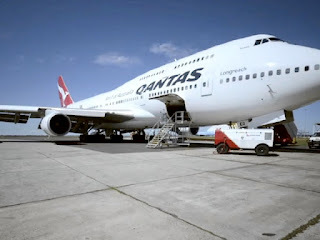 Qantas, Australia's national airline, managed to lose my bags - both going & coming home! Other hassles too, which I'll not bother describing, and all on a business class ticket! When I went to the Qantas home page to share my story - feedback which top-shelf companies would consider invaluable - I found it was impossible to do so. A few minutes of web research confirmed that many other travellers have had a similar experience - with no recourse. Qantas' message appears to be, "Who cares?" My misadventures surprised neither my Oceania colleagues, nor the various Lost Baggage attendees I spoke with. "Qantas is the worst..." and "At least they're consistent!" were common refrains. My Aussie chums questioned the capability of Qantas' CEO & management. 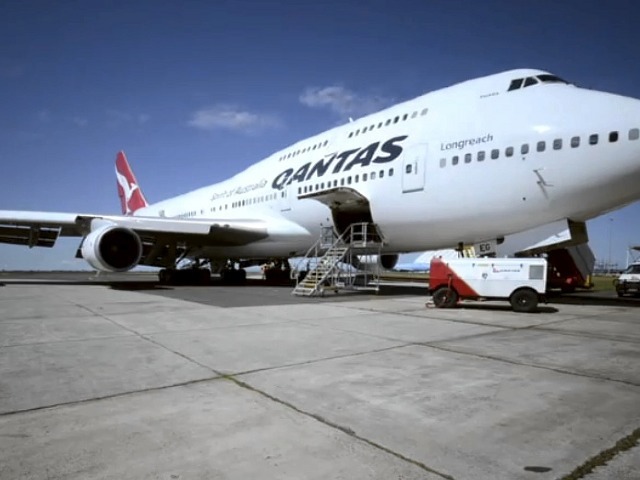 Labor relations are so bad that Qantas grounded its entire fleet in 2011 and early 2012! How can a major company in a highly competitive market be so indifferent to the customer? I welcome feedback, especially, that of our Oceania colleagues. At every Lost Baggage desk, Qantas staff seemed unsure of what to do - in the face of a common defect! Nor did there appear to be easy ways of confirming a Good/No Good condition. And thereby hangs a tale of importance for Australia's future.